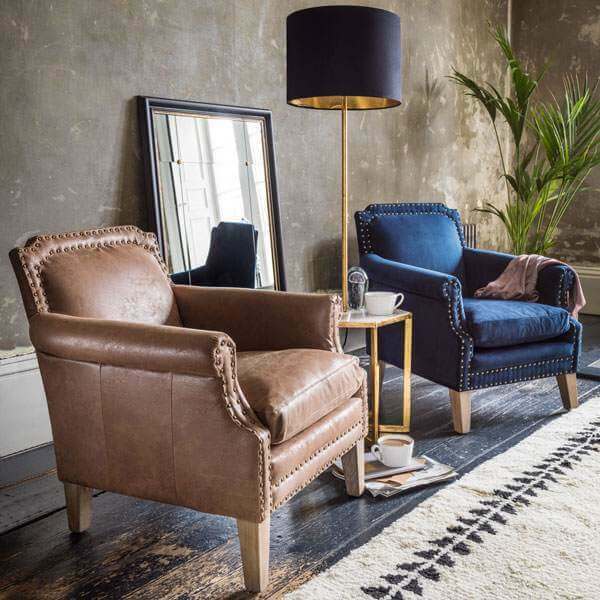 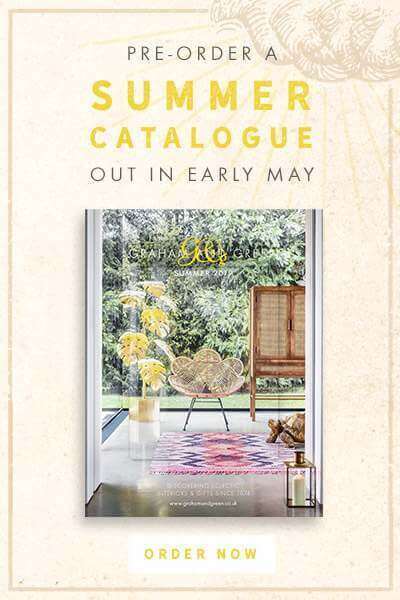 Brimming with fresh furniture pieces and vibrant colours, our Spring collection hosts a wide selection of exciting new furniture and covetable home accessories. 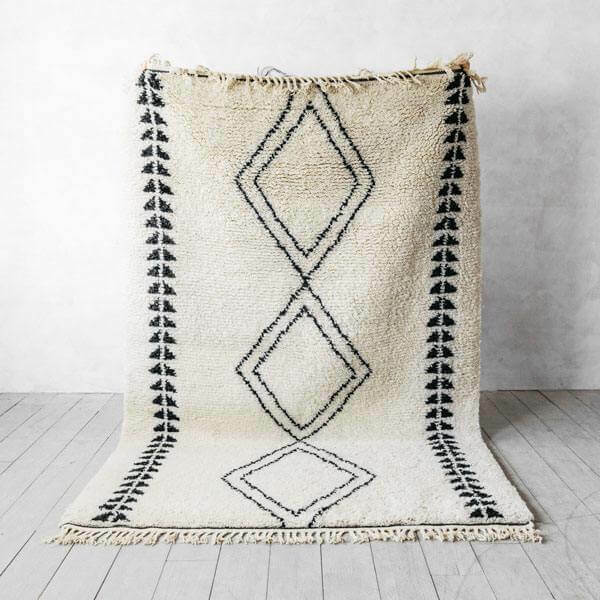 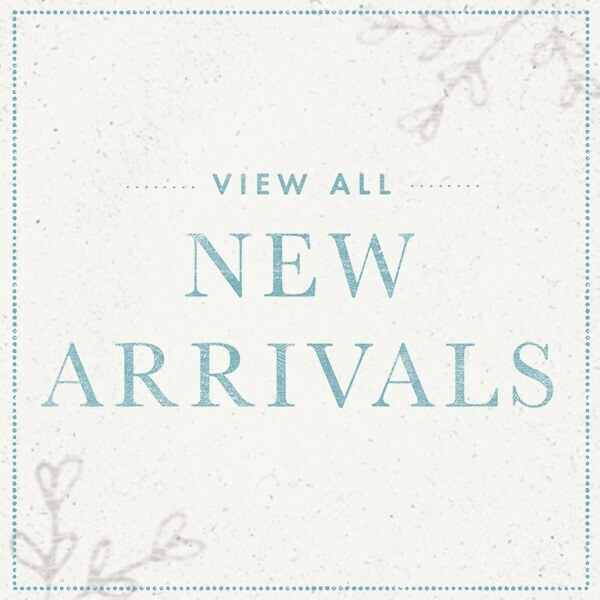 With a selection of truly unique finds, our latest arrivals feature contemporary and classic styles to inspire you. 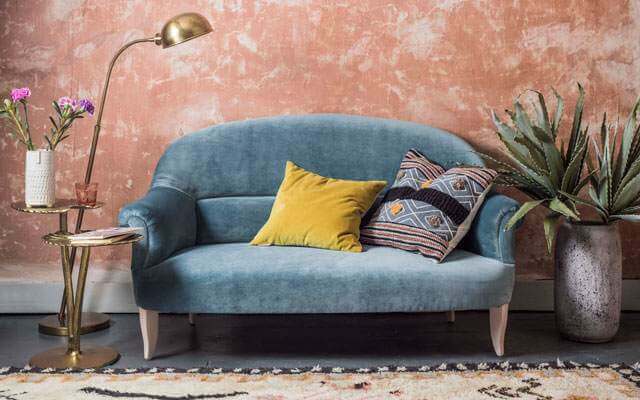 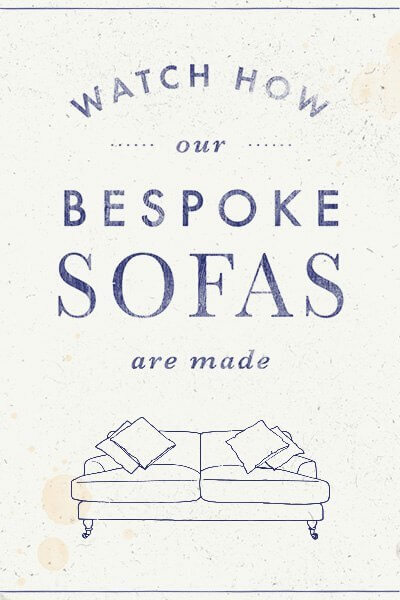 A petite French-style two seater sofa designed by Jamie, our new Marie collection can be made to order in an array of colours and fabrics. 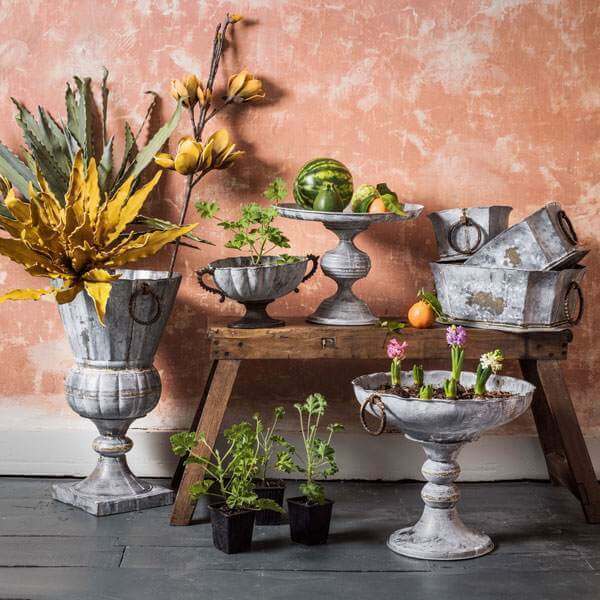 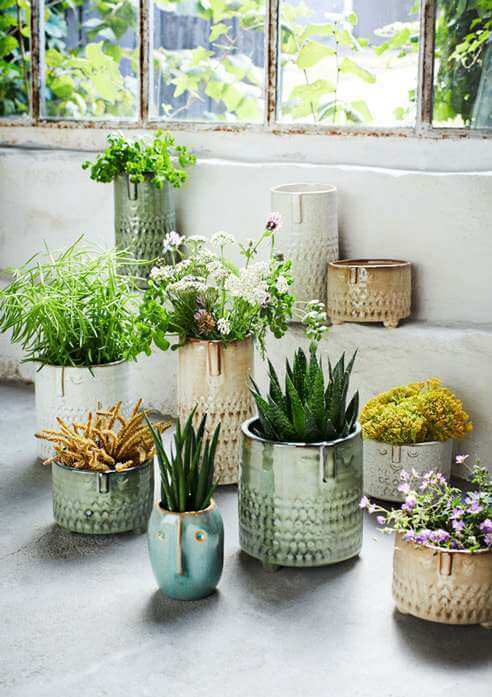 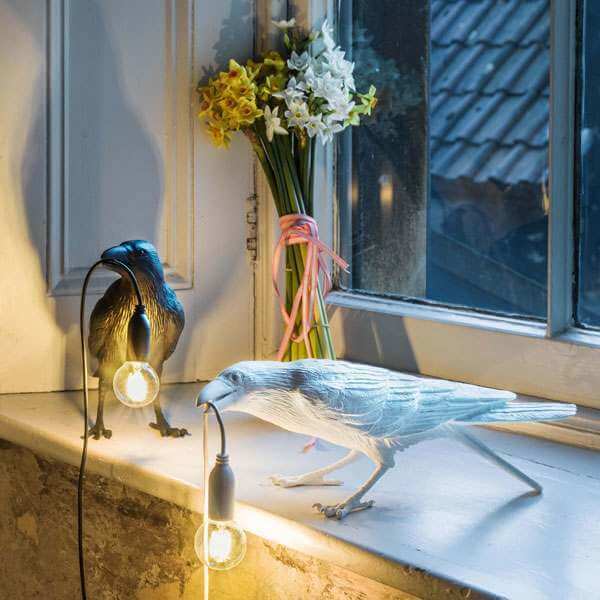 Explore our new collection of quirky plant pots and vases, available in three sizes and three colours to suit any interior space. 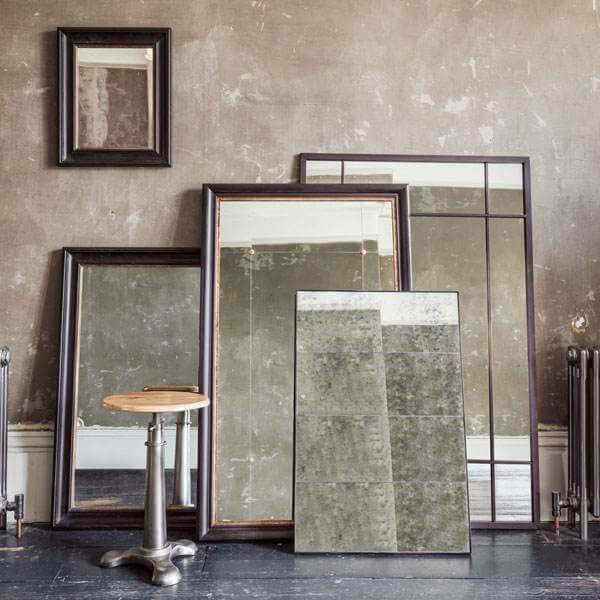 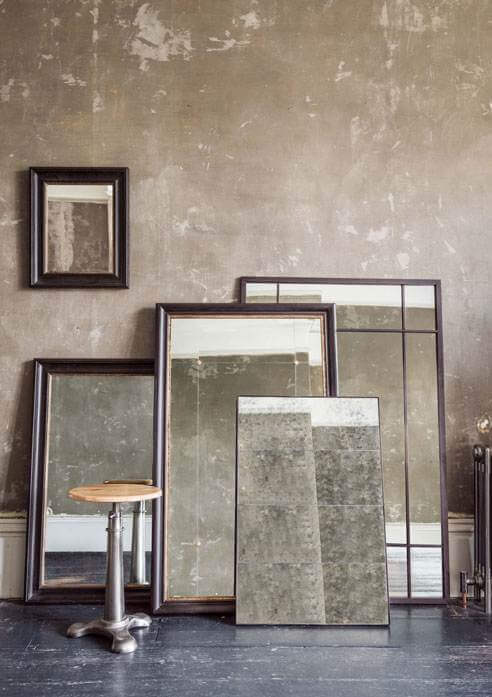 Find the perfect mirror for your space with our versatile selection of sizes, styles and finishes. 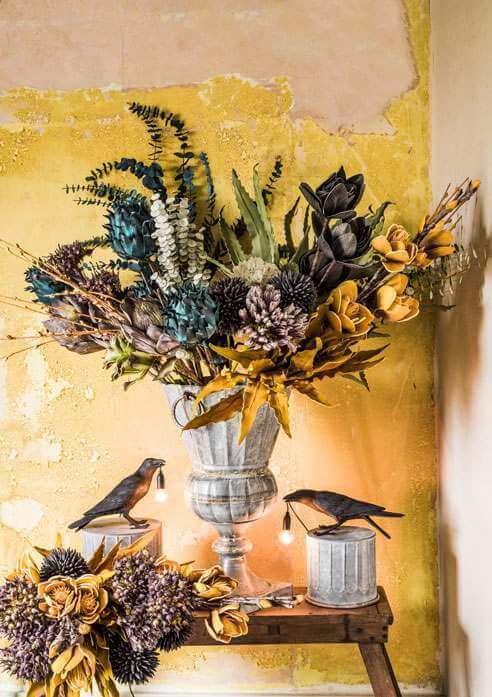 Transform your space this Spring with our collection of faux flowers and foliage. 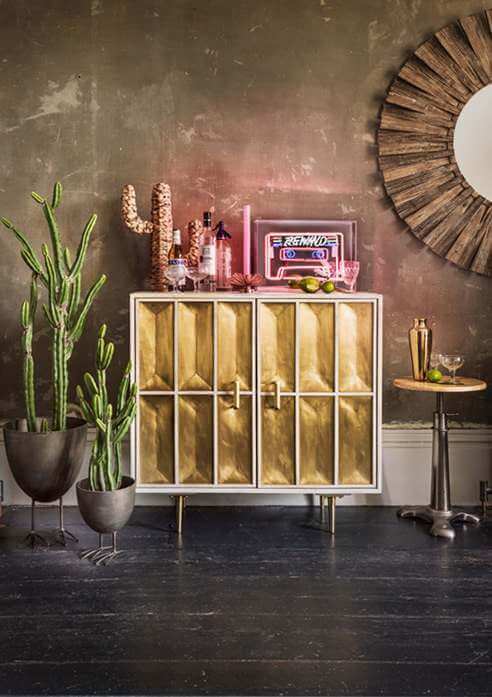 A striking sideboard handcrafted from mango wood with a brass sheet wrap.